Yesterday, I was making a video with my friend, Piper, for spanish, and I saw the most beautiful thing: dust. 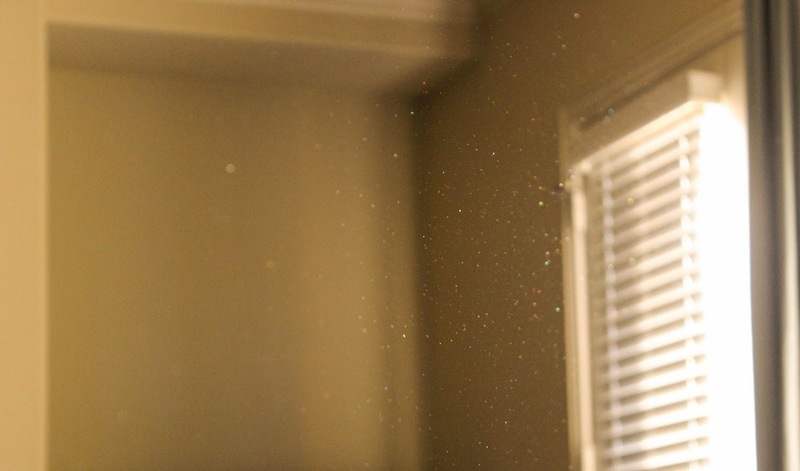 It was dust, floating around and the sunlight captured it. I forget, a lot, to enjoy myself. I'm wallowing in schoolwork and I often do nothing to relieve myself. Maybe I should just do it, maybe I should just type what I want to say right now, instead of waiting until later; that's why I'm writing this today. I should, I should. Today was the happiest day of my week. I went to school and wore my new favorite dress, with dark blue and white stripes and red lipstick. People told me I was pretty and everyone ate chocolate, and I'm going to wear a red ribbon in my hair when I go to work because it's Valentine's Day. When I left school, I rolled down my windows and listened to my favorite songs and other people rolled down their windows, also. Some of them were laughing with their friends and some were driving alone, like me. When I thought no one was looking, I sang. It's so beautiful outside. I forget these things, stressing myself about everything else, and it's really, super-important that we take the time to notice the small parts, even if they happen to be specks of dust. best picture you've ever taken, best words you've ever written. Okay, yes. And thank you so much for your kind words.